People nowadays have a very good chance of using microphones, but not many people really use the microphone well. The so-called "good" is nothing more than a good pickup, long life and harmless to health. Here are some of the big mistakes I often see and are taboo we use. 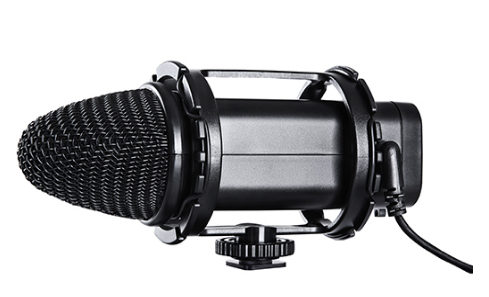 BOYA BY-V02 is a stereo condenser microphone，for use with DSLR cameras, camcorders, and audio recorders, it features cost effective is an ideal for video use. The BY-V02 measures 5.94" (151mm) in length and includes a dead kitten windscreen.